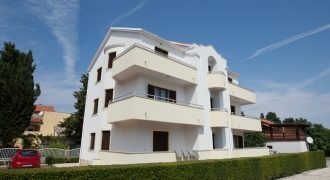 This apartment is situated in the centre of the peninsula of Zadar, and just 2-3 minutes from the Square and 10 minutes from the beach. 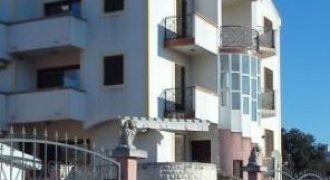 Apartment have 2 double beds,dining room,well-equipped kitchen and bathroom. Apartment is air-conditioned. There is public parking near apartment.